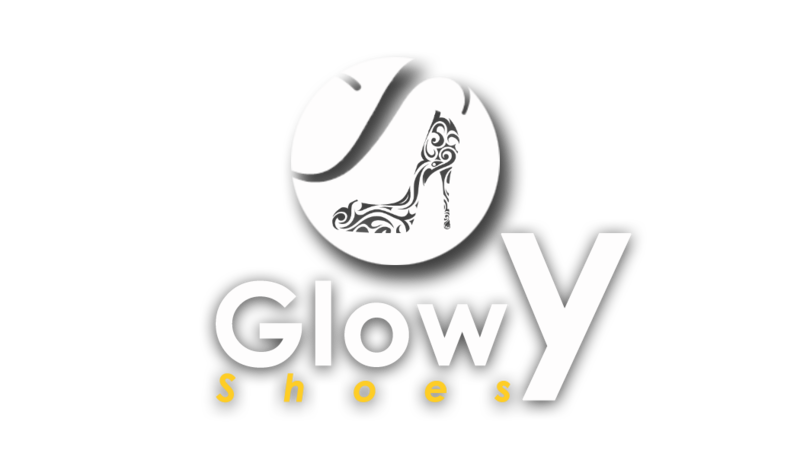 Glowy: Check Out These Really Cool Designer Shoe Illustrations by Griz and Norm Lemay. Check Out These Really Cool Designer Shoe Illustrations by Griz and Norm Lemay. Different shoes and their heel types. Dolce & Gabbana Birdcage Shoe. Dsquared2 Leather and Fox Fur Booties. Fashion is art. Loved this! Oh my gosh... I'm a freak shoes too. Hey! I completly love this post, now I follow you.